Go straight to the inventor portal now. 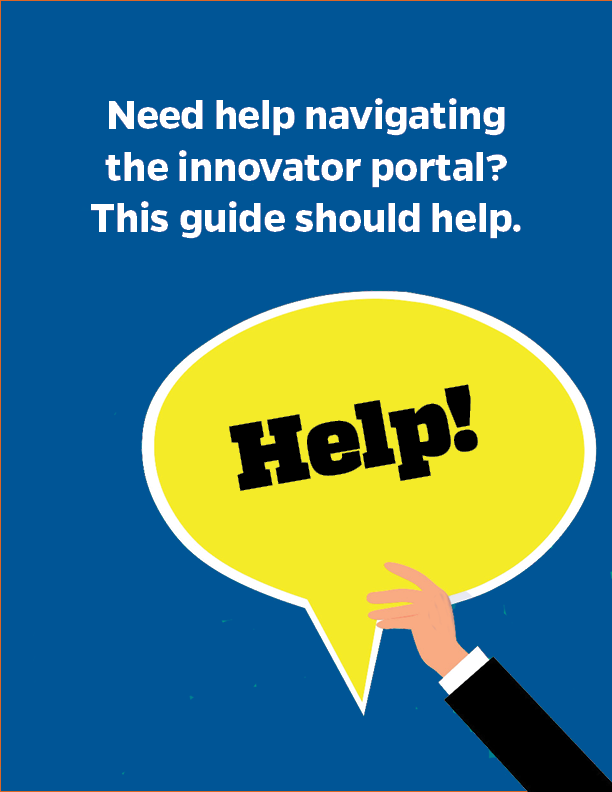 Welcome to Your New Innovator Portal! The portal is available for all UF faculty and staff, accessible by your Gatorlink ID and password, and is a one-stop-shop for confidential disclosure of your innovative discoveries. IMPORTANT: If you are experiencing ANY issues logging into the system, please contact our Innovator Portal Support Team at (352) 392-8929 or inventorportaladmin@research.ufl.edu. Protecting Intellectual Property (IP) is essential to commercialization efforts. The innovation must be disclosed to our office before any IP protection can be pursued. It is essential to disclose an innovation prior to any public presentation or publication that describes the discovery. Public disclosure before pursuing IP protection could result in a limitation of the rights to pursue patent protection and restrict the scope of the innovation described in an application. UF Innovate | Tech Licensing evaluates all IP to determine appropriate protection. Our job is to navigate the discovery down the best path to reach commercial potential. This may be with the filing of a patent, copyright or trademark if necessary. We market the discovery to the public, a commercial partner, negotiate a license that will further the development of the innovation into a useable product, application or service. Please call our office at (352) 392-8929 or email us at techlicensing@research.ufl.edu if you need assistance. We look forward to learning about your latest discovery, and we are committed to maintaining the highest standard of service for our faculty and staff. For help using the disclosure portal, open the guide above.